Do you need concert transportation in Toronto, Niagara Falls or any surrounding areas? When you are on your way to see your favourite performer, the last thing you want to do is to be stuck in traffic. Instead of dealing with traffic, designated drivers, and parking consider this VIP treatment, a chauffeured limousine driver picks you and your friends up and takes you to the concert. Arrive in style and luxury before the show begins. Convenience luxury transportation for your night out! Once the concert is over you don’t have to worry about getting out of the crowded parking lot, your driver does. Our experience and professional chauffeurs are accustomed to optional routes and are very skilled in dealing with crowds and traffic. They are always on time and courteous. Our limos are always stocked with beer and water, just to make the ride more enjoyable. Our luxurious, perfectly looking and well maintained vehicles are another guarantee for the limousine services we provide. for concert special availability and last minute deals! We offer excellent point-to-point concert rates in the entire Toronto and surrounding areas. Just call our office for current specials and availability for your discounted point-to-point Toronto concert limo rates. One of the perks of having your very own private limousine is that you can choose to leave the concert as early or as late as you like. 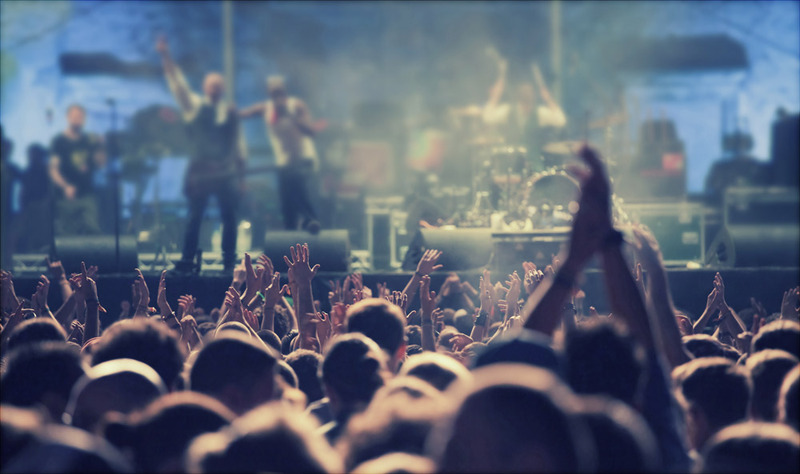 If the concert ends while the night is young, our chauffeurs can take you to the hottest most happening spots in and around Toronto, or you can choose to party all night long while riding around town. At Rolls Royce Classic Limos, we go the extra mile to serve you beyond just transporting you to and from places; we can make dinner reservations for you and assist you with other special requests, so you don’t have to go through all the hassle. With our reliable and responsible limousine service, you can travel like a VIP, party like a rock star and go home safely. We are always honoured to be your designated driver for your Toronto and surrounding areas concerts, so give us a call today and tell us who you plan to see, which venue you chose to visit and we’ll handle the rest. Rolls Royce Class Limos has been providing concert limousine service in Toronto and surrounding areas for years, so if you have no idea what to expect at the concert, our friendly and personable chauffeurs will guide you through the details of the event.